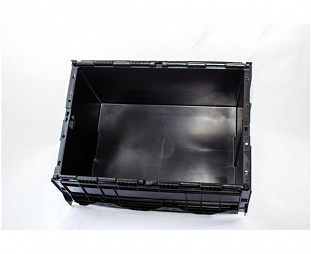 Attached lid container, ALC 600x400x310 from our space saving range.-Buy online from utzgroup.com | George Utz Ltd. 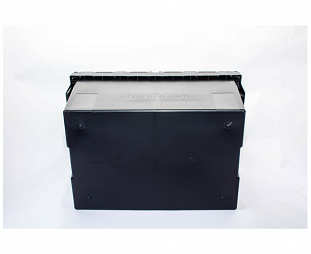 Attached lid containers, ALC can be stacked on top of each other when full and nested when empty. 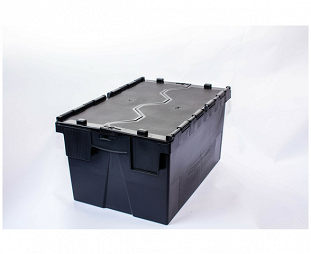 This allows for a significant reduction in space needed when storing and transporting empty containers.